RUSSELL FINEX LTD, Vegyészet és gyógyszerészet - gépek és eszközök, ipari, Élelmiszeripar - gépek és eszközök, Szitarendszerek, az EUROPAGES oldalakon. 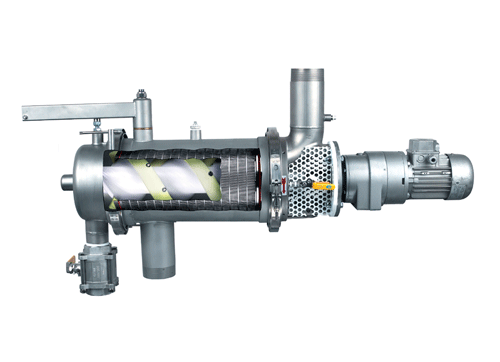 Worldwide leaders in fine mesh separation technology, Russell Finex have been designing and manufacturing vibratory sieves, separators and self-cleaning in-line filters for over 80 years. They assure and enhance the reputation of companies in almost every processing industry by improving product quality and ensuring powders and liquids are free from contamination. 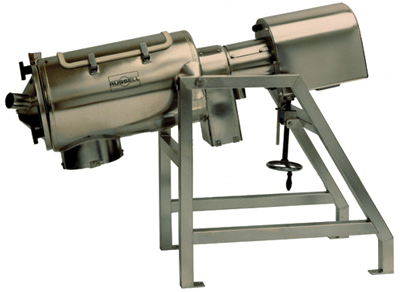 Russell Finex pride themselves on having one of the largest range of industrial sieves and filters on the market, providing customers with a range of machines which will fulfill their processing requirements. Recognizing that no two applications are the same, Russell Finex offer tailored solutions that will meet and exceed customer requirements. 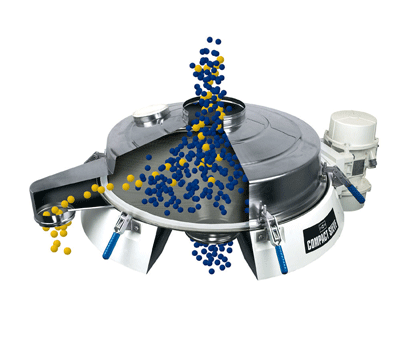 If your business involves processing liquids or powders, then contact Russell Finex to see how their wide range of industrial sieves and filters can improve the quality of your products, as well as increase your profitability.